A new addition to the Robert Langford collection, the Victor Side Table will make a luxurious addition to bedroom or living space. Style the square side table next to a cozy sofa for a touch of glamour. 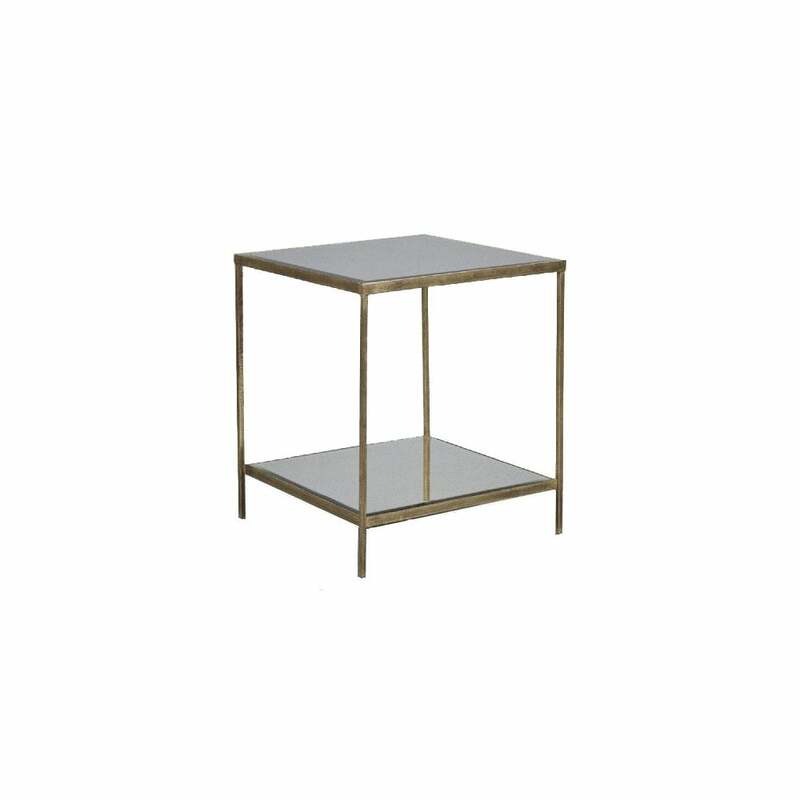 Available in three hand-painted metallic hues, pair with the matching coffee table and console table for a cohesive scheme. Ideal for smaller spaces, the reflective, antique mirror table top will help to lighten a dark room.